Because of Barack Obama’s wariness of unilateralism and military intervention, the US is in need of reliable regional allies that help work towards safeguarding its interests in the Middle East: preventing the proliferation of nuclear weapons, ensuring global market access to oil, and dismantling terrorist networks. Among the potential candidates for a closer relationship to the US, there is one country that tends to be overlooked: Iraq. 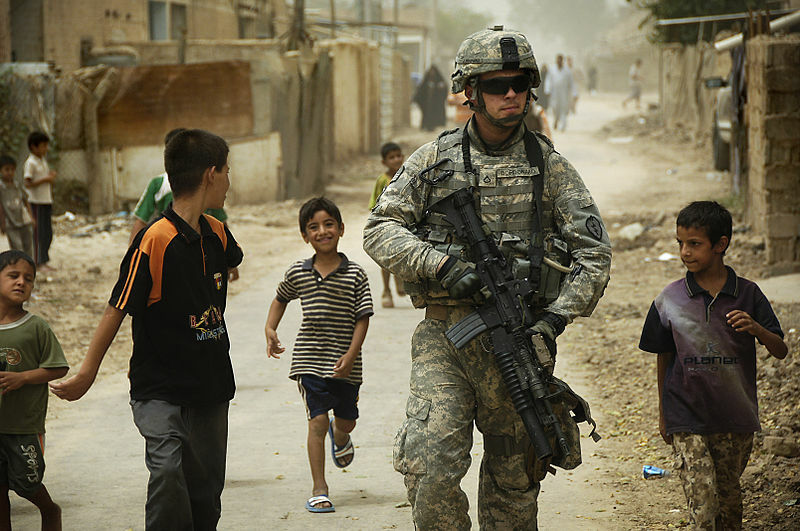 Despite its precarious state of affairs, Iraq, of all countries, has the rare potential to be a reliable US partner capable of introducing durable stability to the conflict-ridden region. As counter-intuitive as it may sound, recognizing Iraq’s redeeming features will go a long way towards moving the Middle East out of its current predicament. Relations between the United States and its traditional allies in the Middle East have become increasingly strained. With Saudi Arabia, the United States’ most important Arab partner in the region, differences over US policy towards the handling of the Arab Spring, the Syrian civil war, and, above all, the ongoing nuclear negotiations with Iran have caused considerable friction in the bilateral relationship. Advocating a much more comprehensive and indiscriminate support for anti-regime forces in Syria, the Saudi leadership has not only grown frustrated with Obama’s reluctance to get embroiled in the Syrian conflict but also made US attempts at finding a diplomatic solution to Iran’s nuclear ambitions more complicated–especially due to Saudi Arabia’s insistence on its own nuclear deterrent in case the Islamic Republic should not entirely scale back its nuclear program. 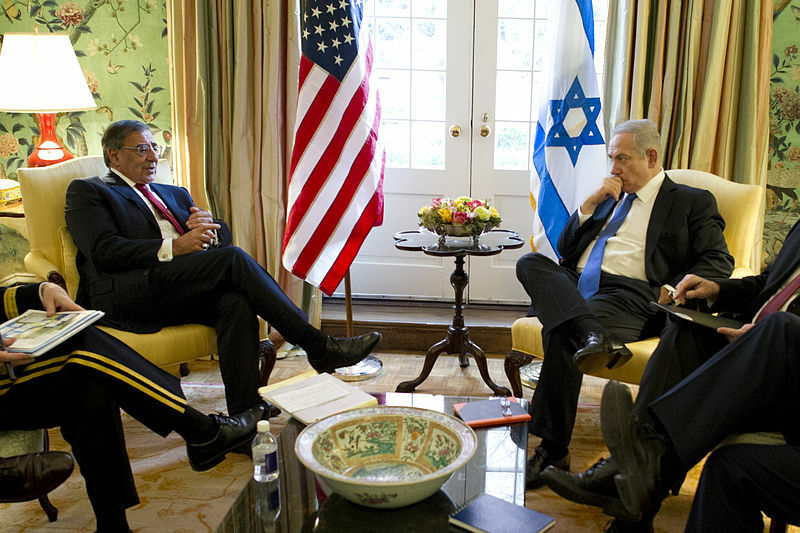 With Israel, the United States’ single most important partner in the region, relations have similarly cooled down. Differences over Israel’s West Bank settlements, Israel’s ambiguous stance towards a two-state solution, and the Israeli government’s vehement opposition to a nuclear deal with Iran–which found expression in Benjamin Netanyahu’s much-discussed address to the US congress in March–have shown that the country that once was a reliable US partner acting in close concert with different US administrations has become an intransigent actor engaged in a range of policies detrimental to Obama’s designs for the Middle East.. The results of Israel’s parliamentary elections do not provide any comfort either. If anything, Netanyahu’s new and potentially more radical coalition will make things worse, not better. Bilateral differences should by no means prompt the United States to abandon its traditional allies in the region. Yet these recent frictions provide an opportunity to assess and reconsider how US long-term strategic interests can be sustained by forging ties with new partners in the region. While the nuclear negotiations with Iran have prompted some to deem a large-scale rapprochement between the two rivals to be in the offing, with one commentator even arguing that Obama is “determined to make his Iran-first inverted Nixon doctrine a reality“, surprisingly little has been said about Iraq’s potential to become a stable and reliable US ally. To be sure, Iraq’s current predicament makes any reference to Iraqi stability and reliability look delusional. Optimists who thought the recapture of Tikrit in April would herald the demise of ISIS have been disappointed by more recent events in the country. The fall of Ramadi, the regional capital of the Anbar province, not only testifies to ISIS’ continued ability to engage in military offensives, giving ample reason to doubt a foreseeable completion of the US-led anti-ISIS intervention, it also reflects how deep the Sunni-Shia divide runs. Yet, when assessing whether Iraq can serve as a reliable US partner in the Middle East, present conditions must be balanced against future prospects. Unlike many other Middle Eastern states, which a recent study aptly calls “corrupt basket cases teetering on the edge of chaos“, there are unique redeeming features that distinguish Iraq from many of its regional neighbors. First and foremost, Iraq’s political system is capable of accommodating its various constituent ethnic and religious groups. Its 2005 constitution not only establishes a system of government that is “republican, representative, parliamentary, and democratic” (Art. 1), it also defines a set of individual rights and freedoms of which other Middle Eastern countries can only be jealous. While critics will rightly point out that there is a notable gap between such constitutionally guaranteed rights and what the actual reality of Iraq looks like, the inclusive nature of Iraq’s system is not wholly irrelevant in practice: with all its problems and shortcomings, the admittedly brief period of peace in post-invasion Iraq between 2007 and 2009 has shown that the resilience of Iraq’s national identity, which is pluralist in nature and includes its various religious and ethnic constituent groups, can trump sectarian fault lines, facilitating political reconciliation unknown to the regimes of traditional Middle Eastern US partners. Furthermore, if moderate Sunnis are once again encouraged to work with the central government rather than acquiesce in ISIS’ rule, the benefits of having Iraq as a regional partner comprise an improvement of relations between Saudi Arabia and Iran, Iraq’s two powerful neighbors. Jockeying for more influence in the region, both countries have a stake in Iraq, but support Iraqi communities only along the sectarian divide. A strong and unified Iraq with a power-sharing arrangement between Sunnis and Shiites would alleviate Iranian and Saudi fears of a neighboring Iraq dominated by a hostile government, dissuading both regional powers from further fueling tensions both in Iraq and in their own bilateral relations. 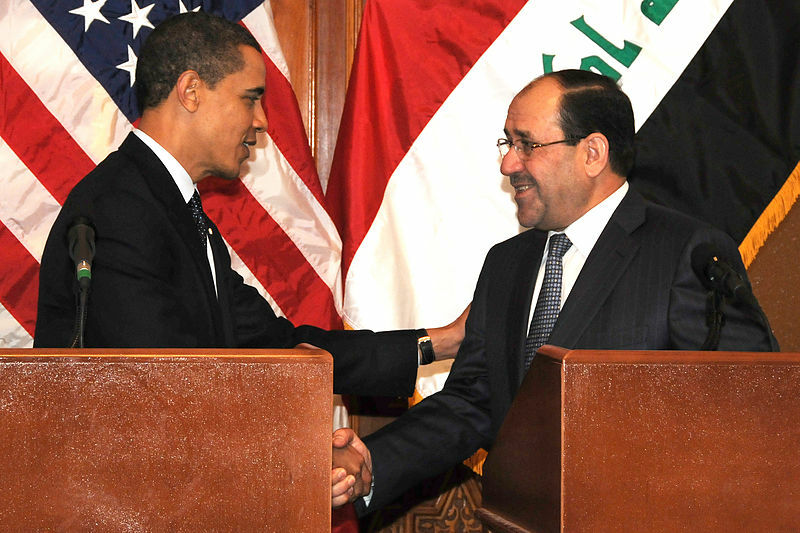 Former Iraqi Prime Minister Nouri al-Maliki shakes hands with US President Barack Obama, April 2009. Supporting Iraq and forging a stronger relationship with its government are in the US interest. American pressure on Nouri al-Maliki, Iraq’s former prime minister, to step down was the right first step and has paved the way for a new and more inclusive government under Haider al-Abadi’s leadership. More needs to be done to help empower Sunni moderates and to live up to Iraq’s constitutional promise of inclusiveness and reconciliation. The stakes are high. If Iraq falls apart, splitting along sectarian lines, the chances of a full-blown regional war will rapidly increase. If, however, the United States provides the political support needed, Iraq may become a stable and reliable US ally and make a hardly modest contribution to lifting the region out of turmoil and chaos.